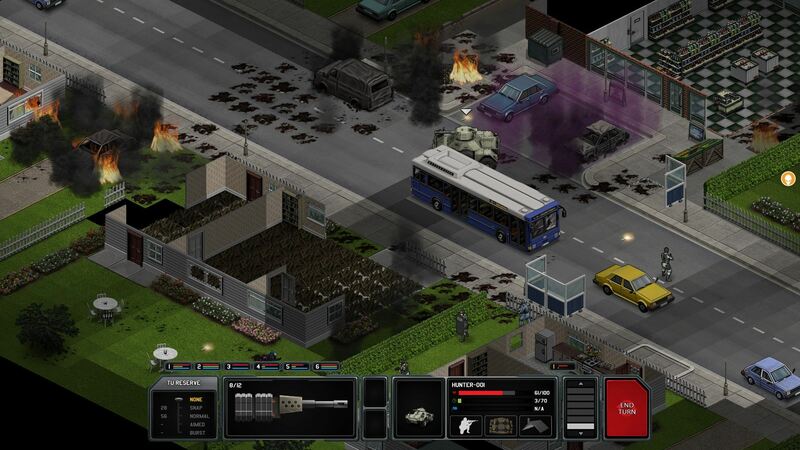 When Xenonauts development started all the way back in 2009, it had a simple mission statement: to be a modern update of the X-COM series, giving things a new lick of paint but otherwise preserving the mechanical core of the game. This was very much a good idea at the time. X-COM had been criminally neglected for over a decade, with only Altair’s excruciatingly mediocre1 UFO: AfterX series carrying the torch in the meantime, and there was definitely a gap in the market for an X-COM remake — especially after 2K announced that their own X-COM reboot would be a third-person shooter (this was the game that would eventually become the insipid Bureau). Thus it was that Goldhawk Interactive was formed, and work began on Xenonauts. Edit: Some rummaging in the game files revealed that not only is there a correctly-shaped lightmap in the geoscape folder, but you can actually use it to replace the current, awful lightmap through some simple file renaming. So the only remaining question now is, why isn’t it being used as default? First, great job on the game! The cold war setting in particular is a great idea; it looks like you should be able to produce something special if — as looks very likely — you guys make your Kickstarter target and then some. However, when you are considering your stretch goals (or what I would otherwise call “deciding what to do with our huge piles of money” if I were feeling uncharitable) I would like you to take a look at the above picture, and then have a long, hard think about what exactly this is going to do to the day/night border as it progresses across the surface of the Earth as rendered via the Mercator projection. 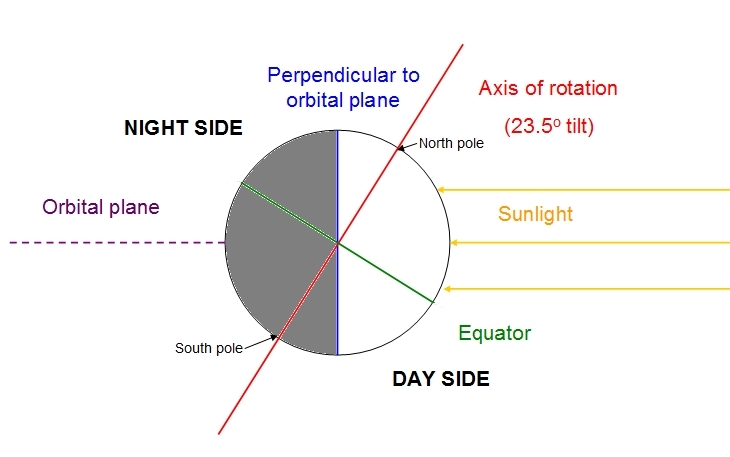 Hopefully this will lead you to make some changes to the geoscape so that it doesn’t break basic physics, or at least put some blurb into the lore about the aliens either altering the axis of rotation of the Earth to zero degrees or else physically shifting the Sun to match, because aliens are dicks like that.